Hi, myself Sagar Suresh Kodte and I'm from Mumbai, India. I'm Front-end web developer with 3 year experience in Web development company's. You can also check my stackoverflow account for my experience Stackoverflow Acount. I'm coder but also I'm love with the fitness. 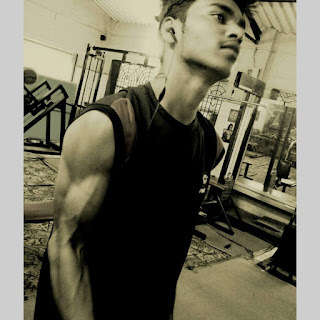 I'm doing workout since 2.3 years. I got some knowledge in bodybuilding field so i want to share all fitness tips for men's and also about men's fashion so i made this blog for men's with name Men's Gym Fitness. Men's gym fitness is dedicated to covering the full fitness , introducing new trends in training, nutrition, men's fashion, overall health tips for men's.